Greetings, weary traveler! Have a seat by the fire and hear my story! This story of fire and skirmish begun on the day when the great chieftain Decius executed the shaman Fabian. The chieftain thought that by destroying the shamans he could gain control over all the tribes. Alas the Gods were angry and called upon their avatars to seek vengeance for this act. Reciprocations for that happened nine days later, on a day you may also know as 29th of January, the day of the Global Game Jam of 2016. 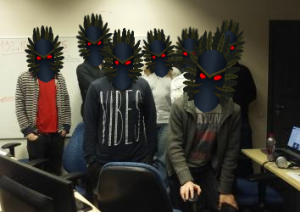 On that day 7 legendary shamans rose up to re-take what Decius had stolen. 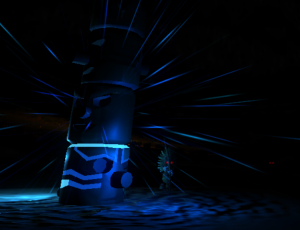 With the help of the ancient Gods there were many battles in the era of Totem Games. 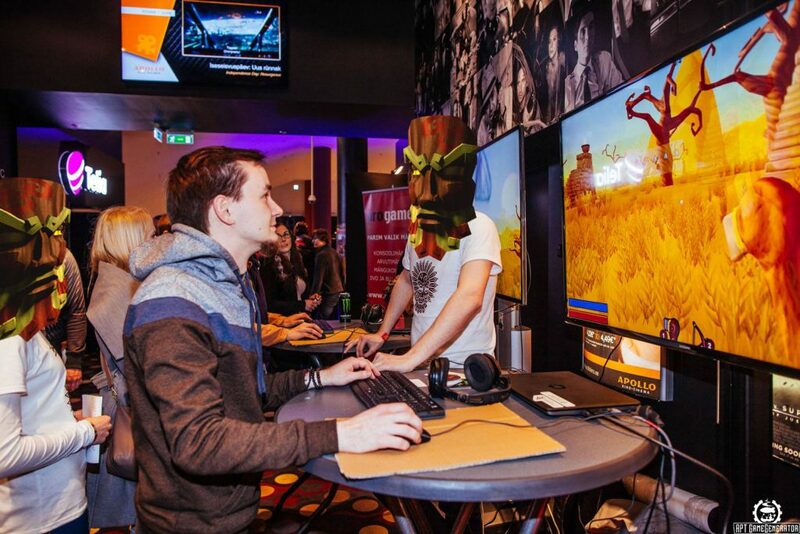 After several demonic engagements, the 7 shamans won the battle of GGJ-2016 in Estonia.  The fight took place on the battlegrounds of APT Game Generator and there were many contenders who tested the mettle of the shamans. The original 7 Legendary Shaman. Subsequent to that mighty victory, the shamans aimed to bolster their ranks in order to please more Gods. Nowadays the group of legendary shamans consists of 11 members, who practice ancient shamanic rituals in every bit of free time they have. Several of them also train in different shamanic institutes like the Tartu Art School and the University of Tartu. Each of them is a master of their very own unique discipline. Of course they also share their obscure knowledge among each other if need be. It was not long until a following formed around this tribal occult. The shamans knew that to please the Gods, they needed to actively indoctrinate more worshipers. Thus a great pilgrimage was made to the sacred village of MängudeÖÖ. There many people were amazed by the shamanic teachings and vowed their allegiance to the Skirmish. Shamans amazing the folk at MängudeÖÖ | Capture by Ken Oja. The Gods were very pleased with the long journey to MängudeÖÖ. The shamans met with lots of followers, distributed around dozen by dozen ritual cards and arrived back home come dawn. Now it has been 6 moons after the death of Fabian and the era of Totem Games. 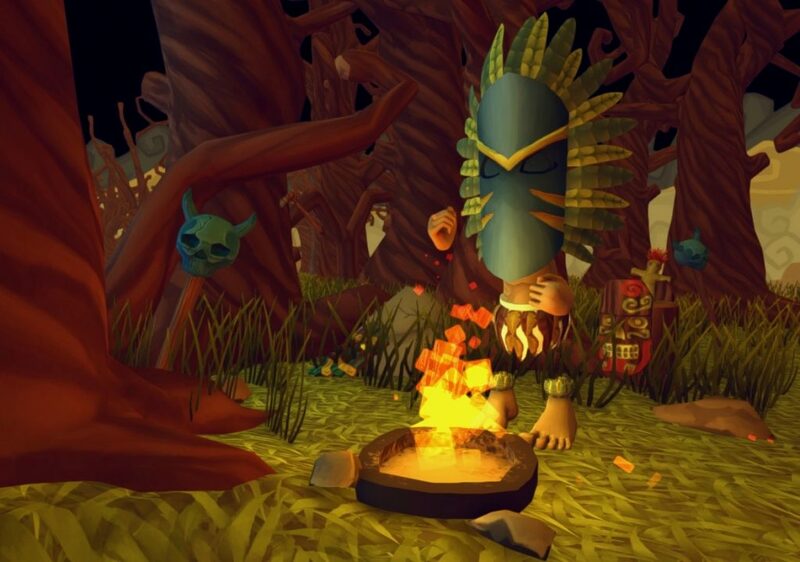 The legendary shamans have formed pacts with the APT Game Generator and even the CGVR Laboratory in the University of Tartu. In those dark places shamanic rituals are still occurring. 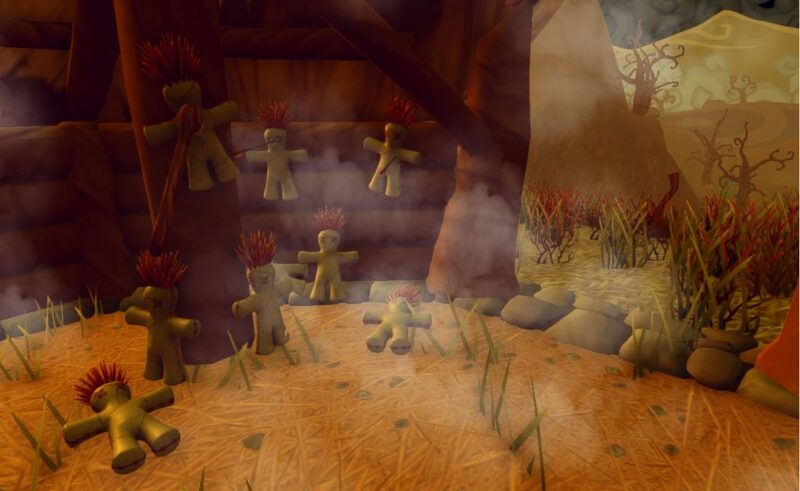 Even now you can be sure that those same shamans are preparing their myriads of voodoo dolls and other trinkets in order to bring on the… Tribocalypse!